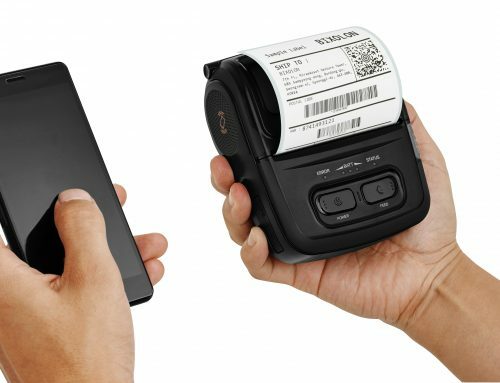 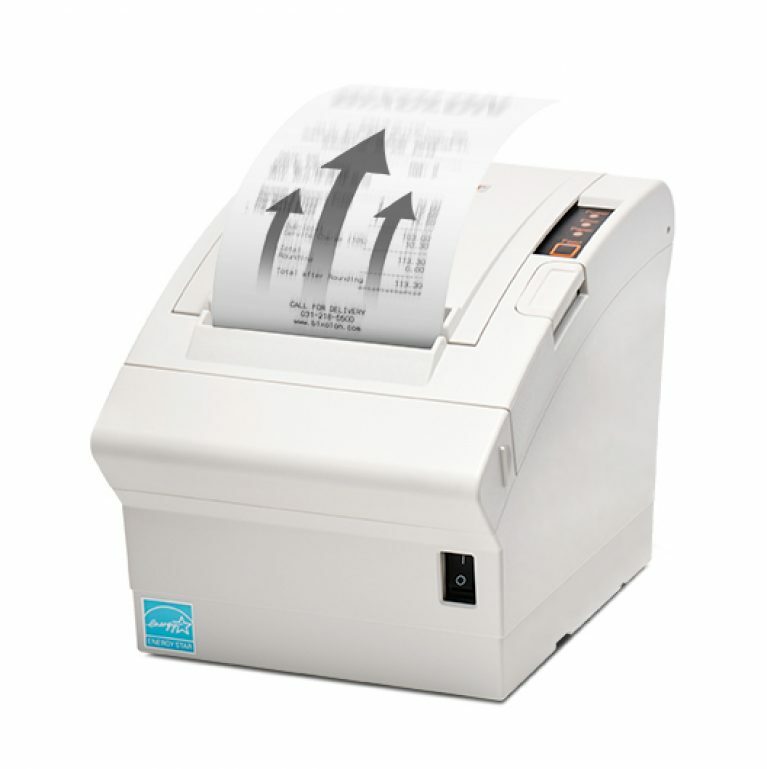 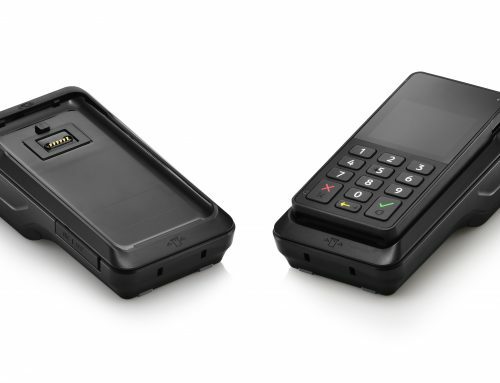 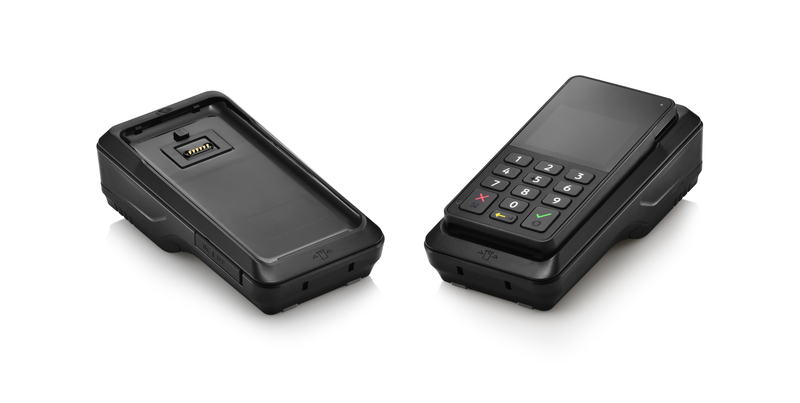 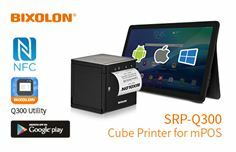 BIXOLON Co., Ltd, a leading global Mobile, Label and POS Printer manufacturer today announced the launch of the NEW SRP-383, the POS industry’s first 3-inch thermal receipt printer supporting 300dpi print resolution. 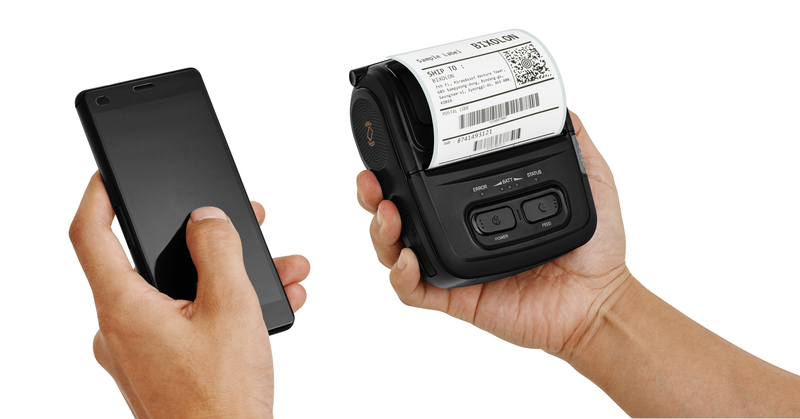 Ideal for retailers and countries using double-byte fonts due to its durable and premium features. 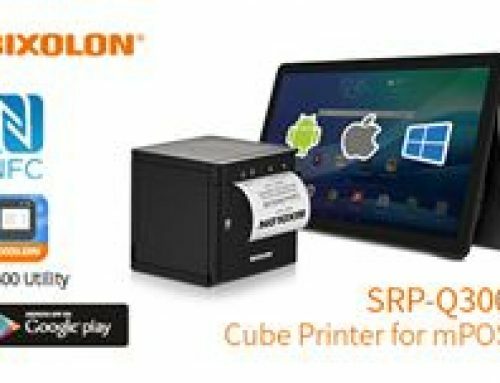 The SRP-383 is available now from the BIXOLON America sales region.